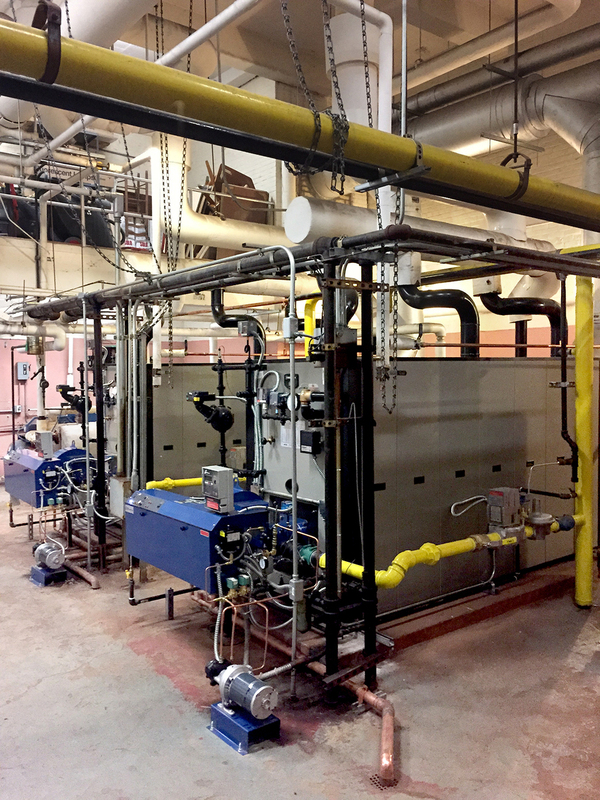 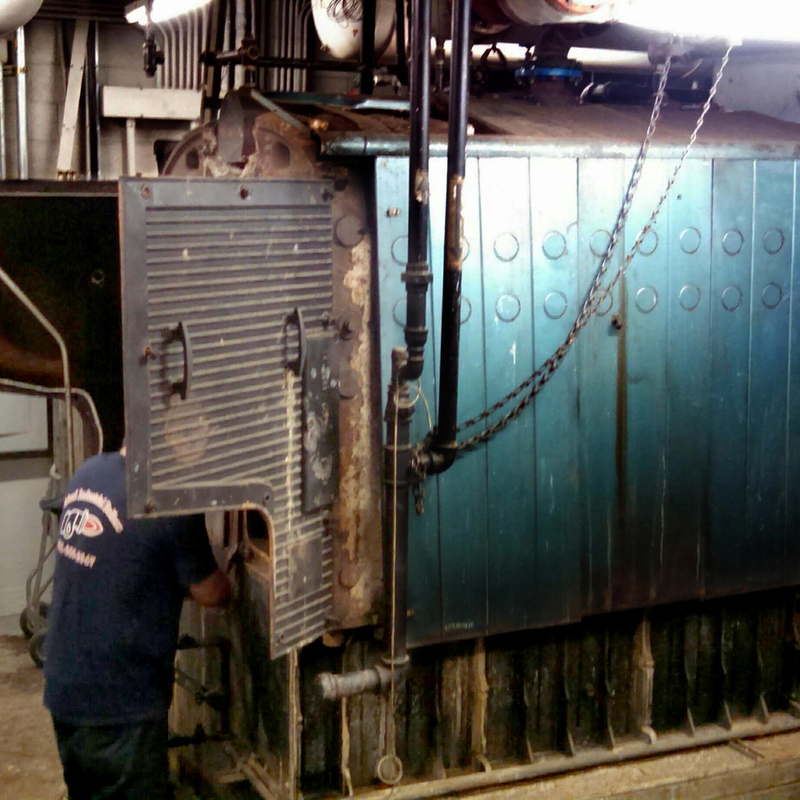 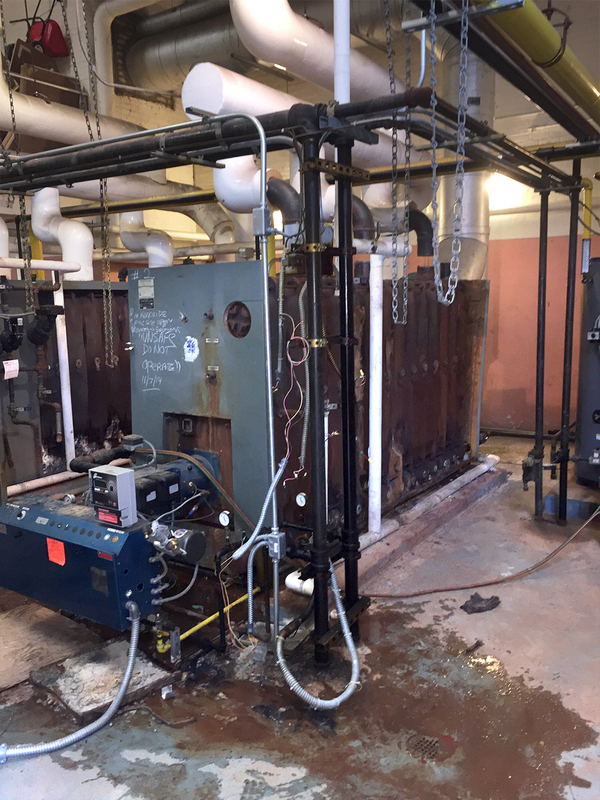 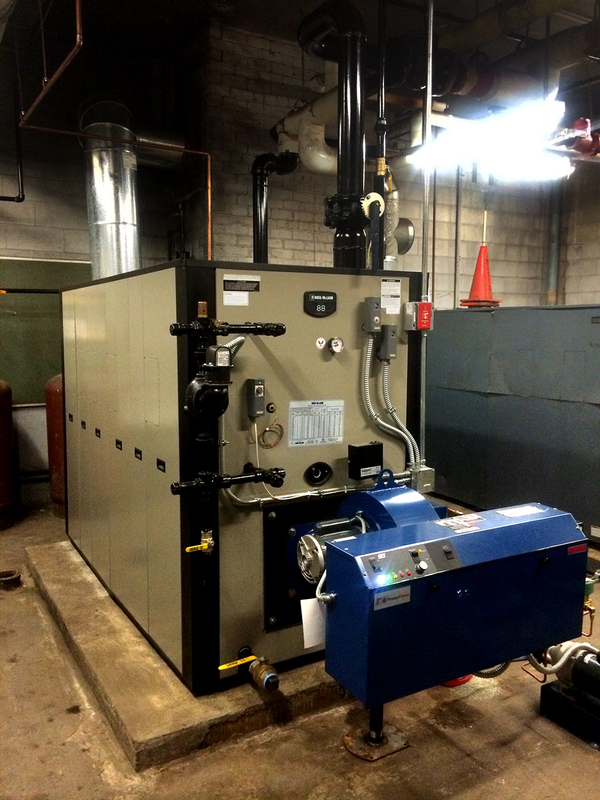 We are fully licensed, insured and trade qualified to demolish/remove defective boilers and connecting systems, then completely install new replacements within a timely manner while fully maintaining commercial and industrial installation standards and practices. 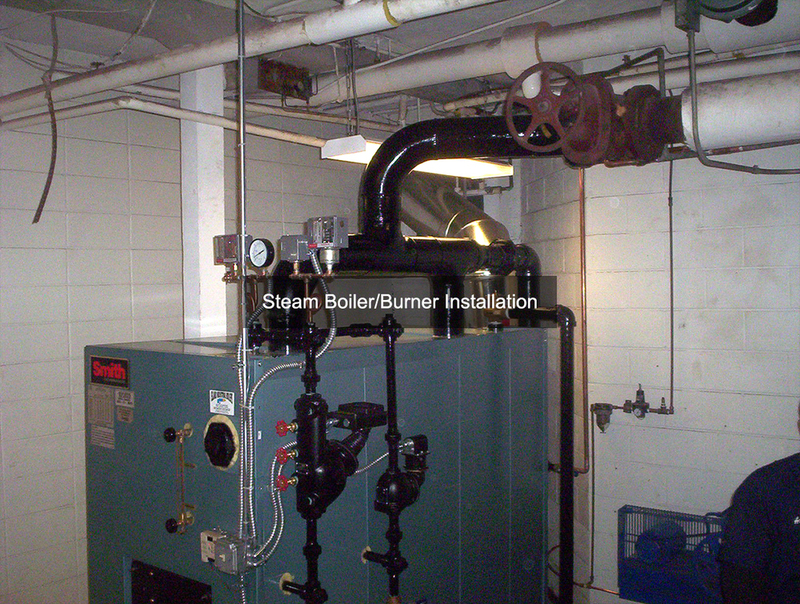 All repairs are performed by Island Industrial Boilers employees only. 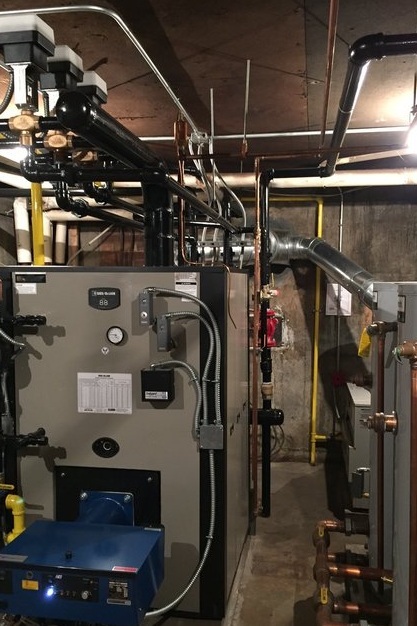 No substitute contractors.